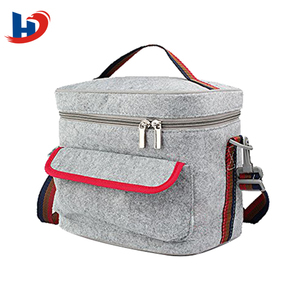 Starting an Order WHAT DETAILS IS OUR PRODUCT9 Item Name:PP Woven Packaing Beer Cooler Bag Base Material: 80gsm pp woven fabric, (normal base material), Custom color accepted, please tell me the Pantone color no. 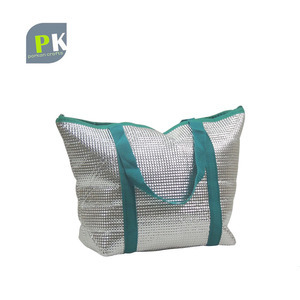 Binding: As usual, Binding made from 80gsm pp nonwoven fabric, same color or similar color to body of bag, Cross stitching or Back stitching for binding is according to your needs. 1. bottom board, 2. closing by zipper, 3. closure by press button, 4. closure by Velcro, 5. barcode or hangtag, - Our products complied with EU market standard, ECO-friendly to earth. We mainly produce outdoor decoration ,Home ornaments, Plastic falmingo,Action owls ,standard owls,falcon , Plastic Arts & crafts and so on. We have a professional sales team, that can provide you the competitive prices in 24 hours after receiving your requests. 4.Fast delivery: 3-35days based on bulk quantity 5.Communicate:All customers services have rich experienced on work, good communicate in English. But due to the different light and monitor setting. Minor color difference maybe existed. Please understand and thank you very much. 3. We are looking forward to achieve a win-win situation with more and more parters. : Q:Are you a factory or trading company9 A:We are a factory. Q:Can i get samples9 A:It is no problem to provide sample for you. We can also choose material as the customers&rsquo; required. 5.Q:How does your factory do regarding quality control9 A:"Quality is priority. " We always attach great importance to quality controlling from the beginning to the end. Thank you for choosing Good Luck, and we are ready to provide you best service, best quality, and best price. So we can offer you better price and better quality. 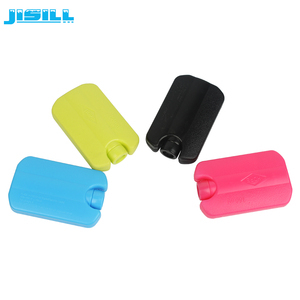 Samples can be sent free when we have stock material and no need to open mould. 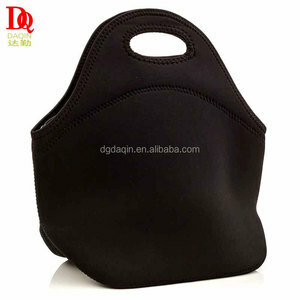 Alibaba.com offers 11,462 portable lunch bag products. About 76% of these are cooler bags, 3% are picnic bags, and 2% are shopping bags. 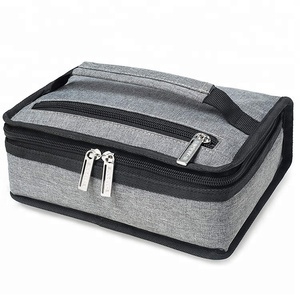 A wide variety of portable lunch bag options are available to you, such as polyester, 600d, and 300d. 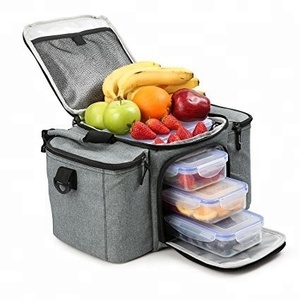 You can also choose from insulated, thermal, and trolley. As well as from food, cans. 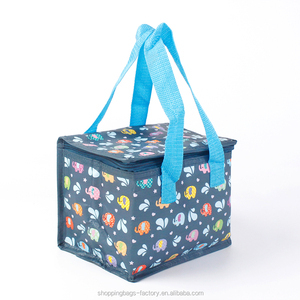 And whether portable lunch bag is free samples, or paid samples. 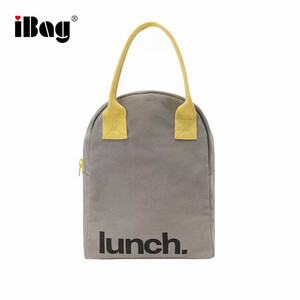 There are 11,435 portable lunch bag suppliers, mainly located in Asia. 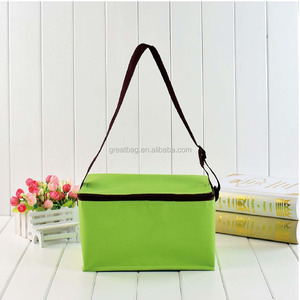 The top supplying countries are China (Mainland), Hong Kong, and Vietnam, which supply 99%, 1%, and 1% of portable lunch bag respectively. 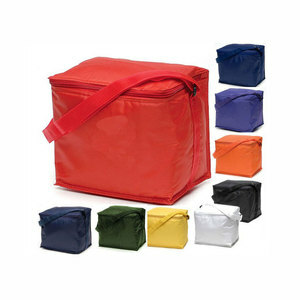 Portable lunch bag products are most popular in North America, Western Europe, and South America. You can ensure product safety by selecting from certified suppliers, including 1,468 with ISO9001, 1,051 with Other, and 670 with BSCI certification.